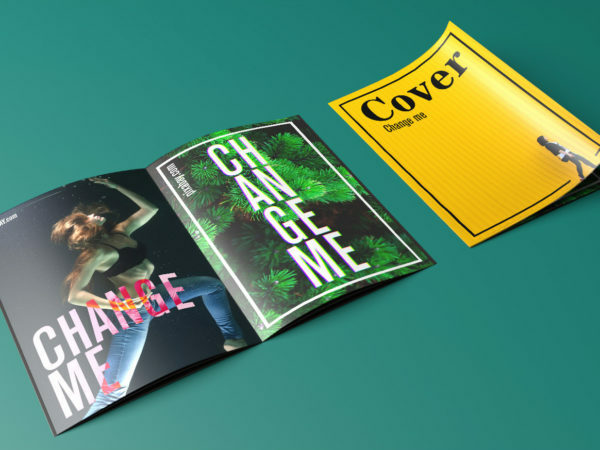 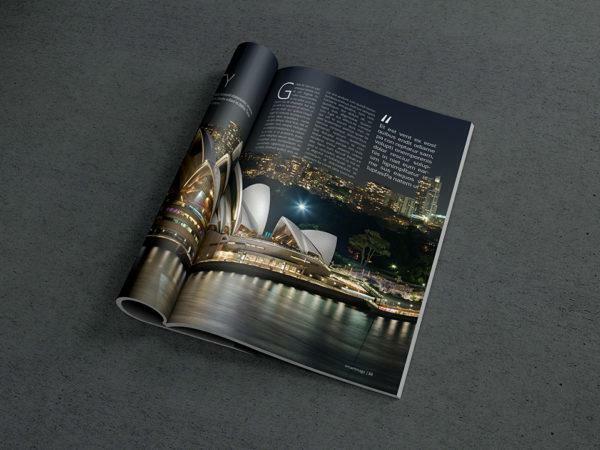 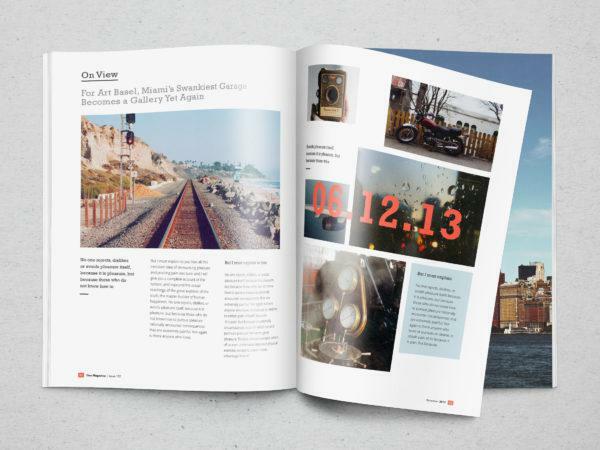 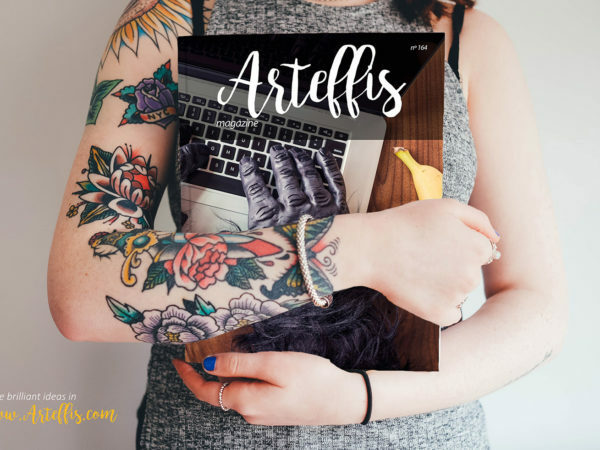 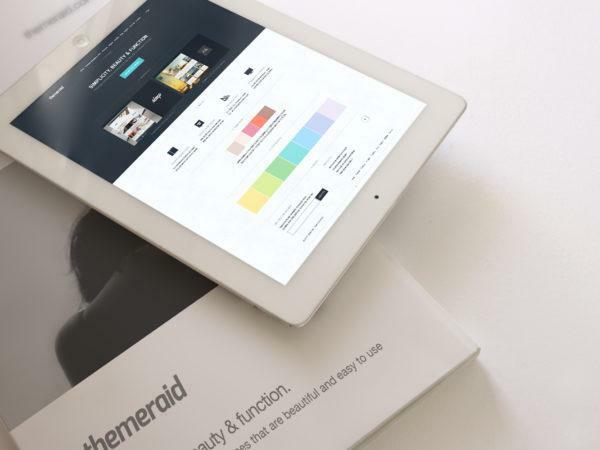 The biggest source of Free photorealistic Mockups of magazines online! 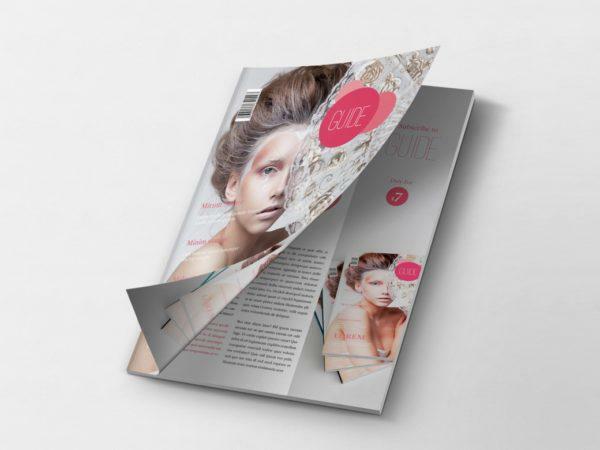 All free mockups consist of Smart Object for easy edit. 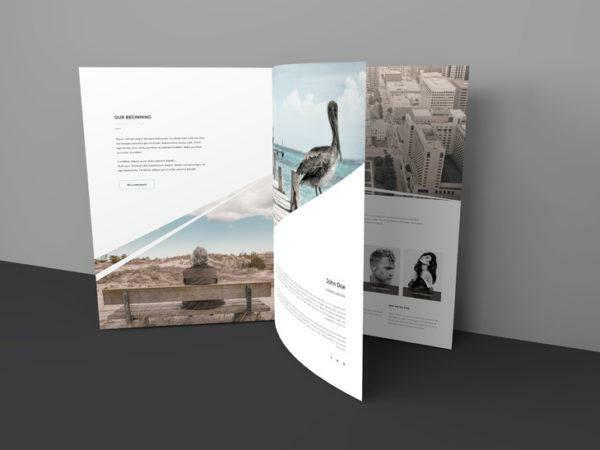 Free for download.